Delivery to post codes further than 10 miles is calculated at checkout. 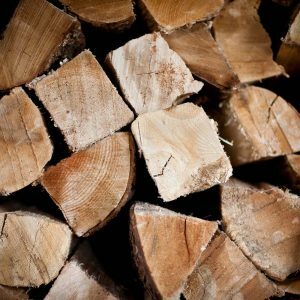 We can stack the logs for you – this may take slightly longer to arrange than a normal delivery. 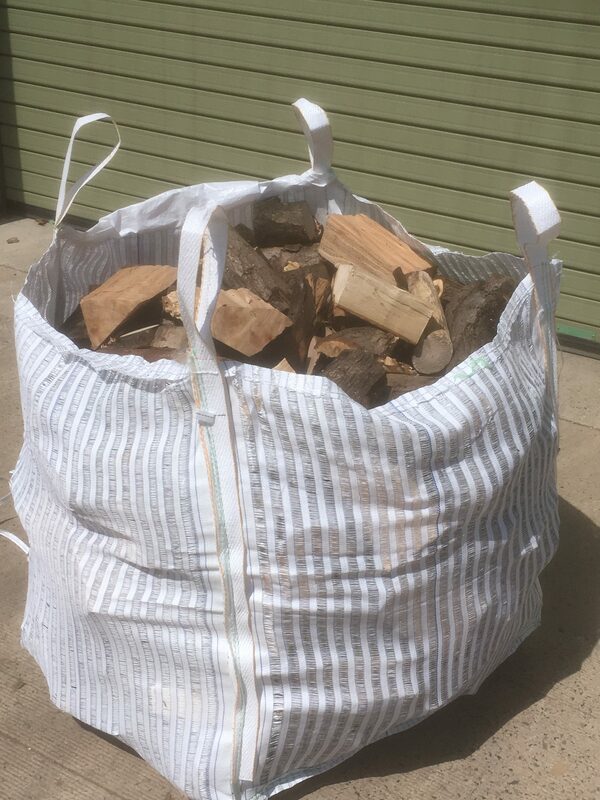 Please select this item when ordering your logs. Delivery only available when ordered with a log order. 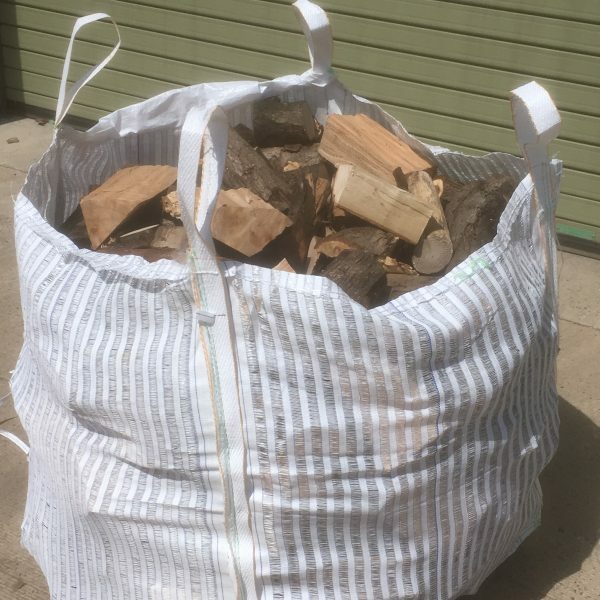 (2 bags recommended for every load of logs). 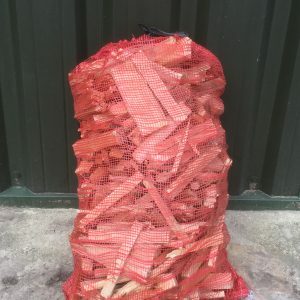 Box of 28 fire lighters, only available for delivery when ordered with logs.